Claud Akins | 50 Westerns From The 50s. 50s Westerns Blu-Ray News #259: The Ranowns Headed For Blu-Ray. 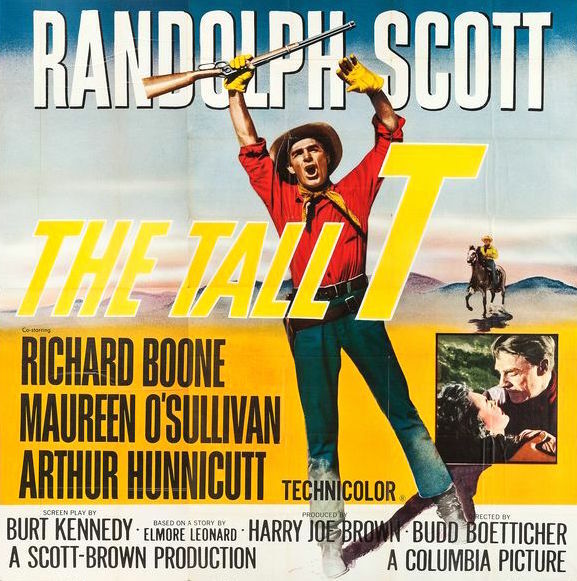 The word on the street is that Powerhouse/Indicator out of the UK is prepping some of the Budd Boetticher – Randolph Scott pictures, the five Columbia ones, for Blu-Ray. Of course, those were put out by Sony in a terrific set several years ago, with plenty of extra stuff — but we’ve all been pining for all of these to make their way to Blu-Ray. 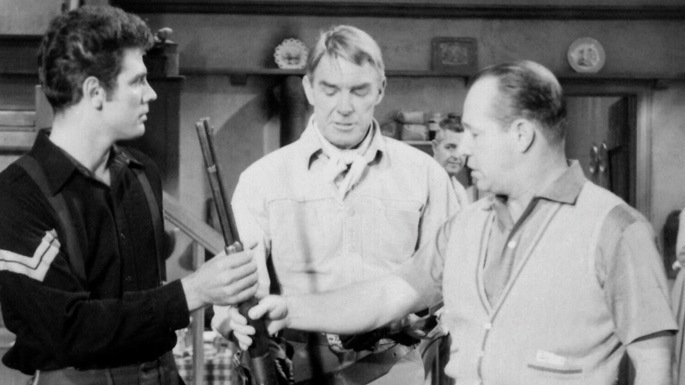 Michael Dante, Randolph Scott and Budd Boetticher on the Westbound set. Powerhouse/Indicator will do a tremendous job with these. 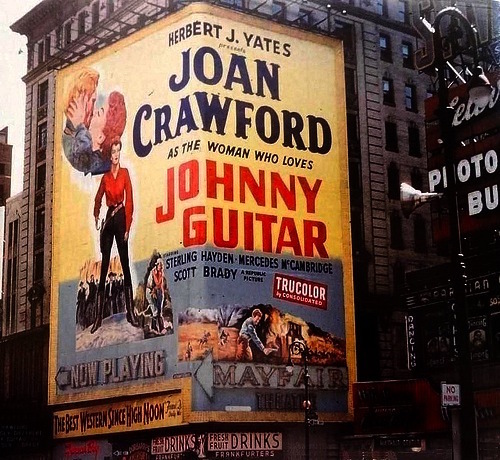 This would leave Seven Men From Now (1956) and Westbound (1959) orphaned in high-definition. 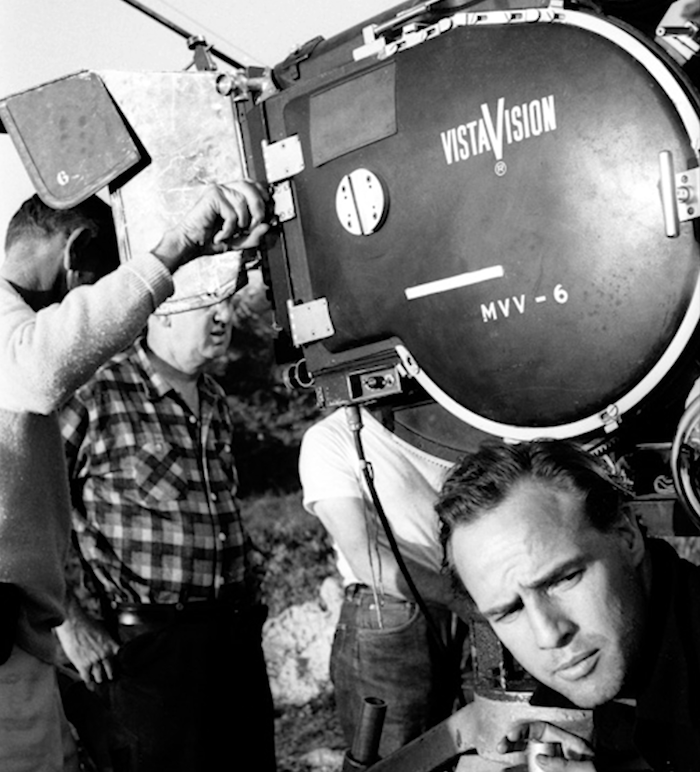 Seven Men is handled by Paramount these days, and Westbound is in the care of the Warner Archive. More news as it turns up. Thanks to John Knight for the tip. 50s Westerns DVD/Blu-ray News #237: The Best Of 2016. Back in 2014, gathering everybody’s favorite DVD and Blu-Ray picks for the year turned out to be a lot of fun. It’s since become an annual thing. Thanks to everybody who sent in their picks for 2016. This was a great year for 50s Westerns on DVD and Blu-Ray (and 2017 is shaping up to be just as good, or maybe better). Here’s the Top 10, according to your votes. It was a tie between this Wayne Morris picture and his earlier Desert Pursuit (1952). They’re both solid, offbeat little Westerns — and it’s real treat to have them available in such stellar condition. 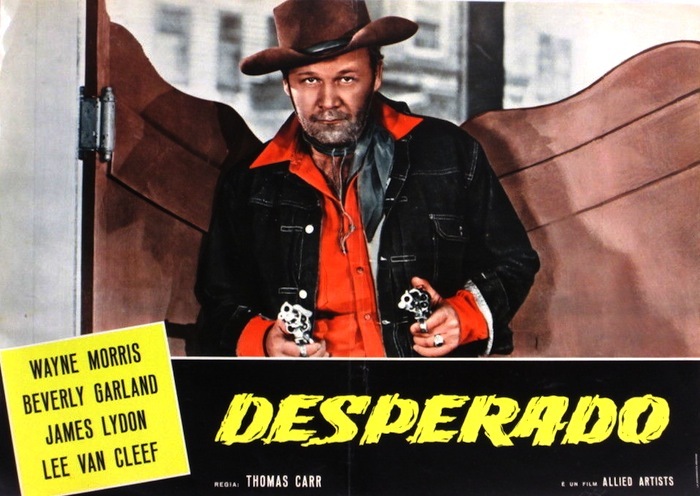 Thanks to William Wellman, we didn’t have to wait till the 50s for Hollywood to start making 50s Westerns. The town of Yellow Sky is populated by only an old prospector and his daughter — until some slimy outlaws come riding up. Randolph Scott in Fritz Lang’s second Technicolor movie. There’s so much cool stuff in this movie, and it looks wonderful. 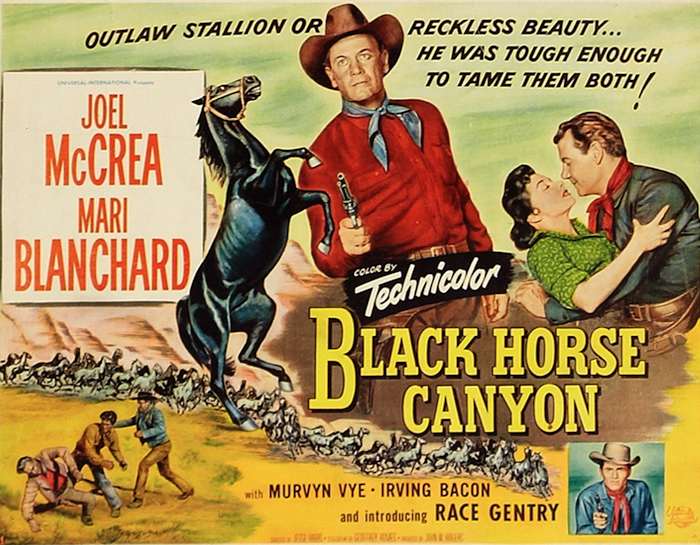 For years, Joel McCrea’s Universal Westerns were missing on DVD. It’s great to have them so easy to track down. This is a good one. The last of the Scott-Boetticher Westerns turns out to be the first to make its way to Blu-Ray, and as I see it, the others can’t get here soon enough. This thing’s incredible. 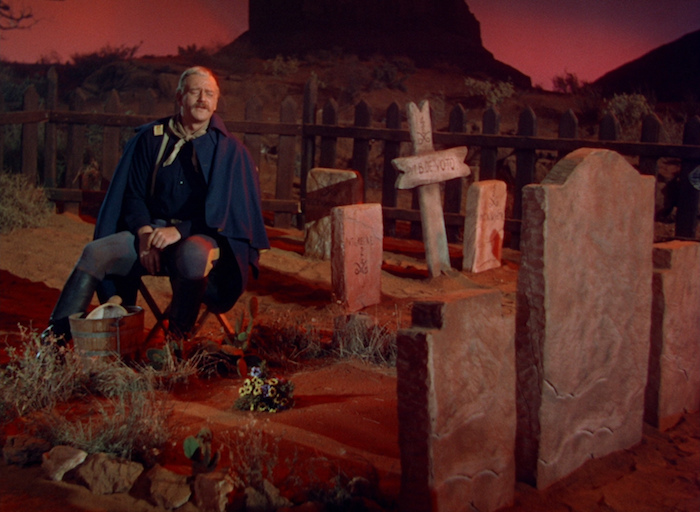 John Ford’s She Wore A Yellow Ribbon (1948, above) is one of the most beautiful color movies ever shot. The proof is pressed oh-so-magnificently into this Blu-Ray. It also features one of John Wayne’s finest performances. This gets my vote as the best of the “noir Westerns.” I was real happy to see the response this picture got. It’s a shame it’s not better known. The transfer here is a minor miracle, demonstrating how good CineColor can look. They wisely didn’t go overboard with the cleanup, so it still retains its true film look. And, of course, this is a solid picture from Edwin Marin and Randolph Scott. Olive’s new Signature edition is a marked improvement over their old release, which was terrific. The restored 1.66 framing makes a big difference, and the supplemental stuff is excellent. In closing, the discs on this list highlight the impact the video presentation can have on our appreciation of these old movies. Many of these have been available, in some form, for years. One more thing: your reasons for not buying a Blu-Ray player are rapidly running out.